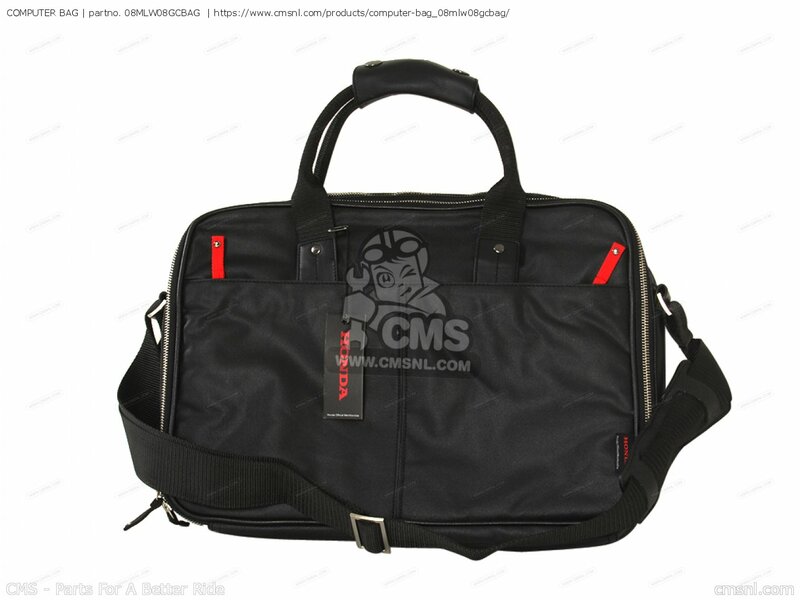 The 08MLW08GCBAG Computer Bag can be ordered. Fits Honda. 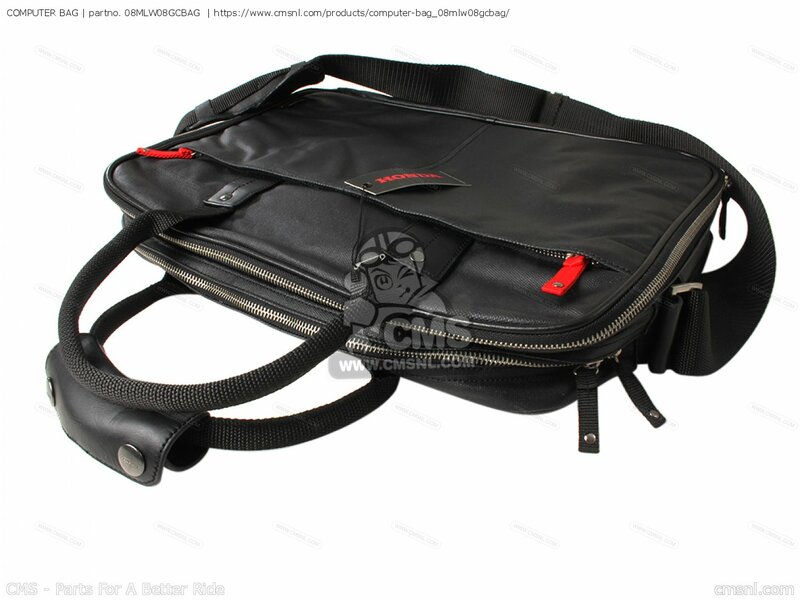 08MLW-08G-CBAG is the manufacturercode. Grab a bag - a superb soft leather weekend bag, superbly designed and manufactured. Very high quality item that should give years of faithful service as well as looking very classy, and different from all the other weekend bags you may see. Stores flat when not in use. Check out our other great gifts and collectibles! 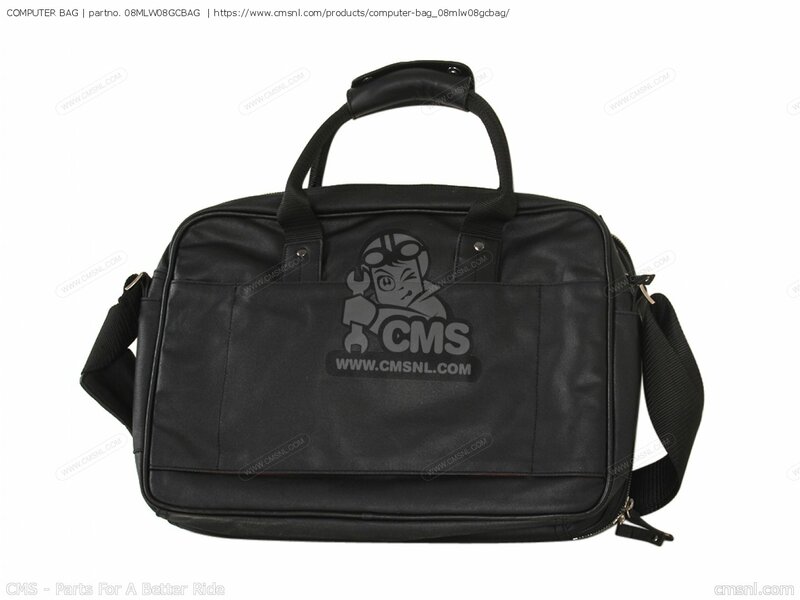 If you want to discuss this COMPUTER BAG, please go the forum and post a message.